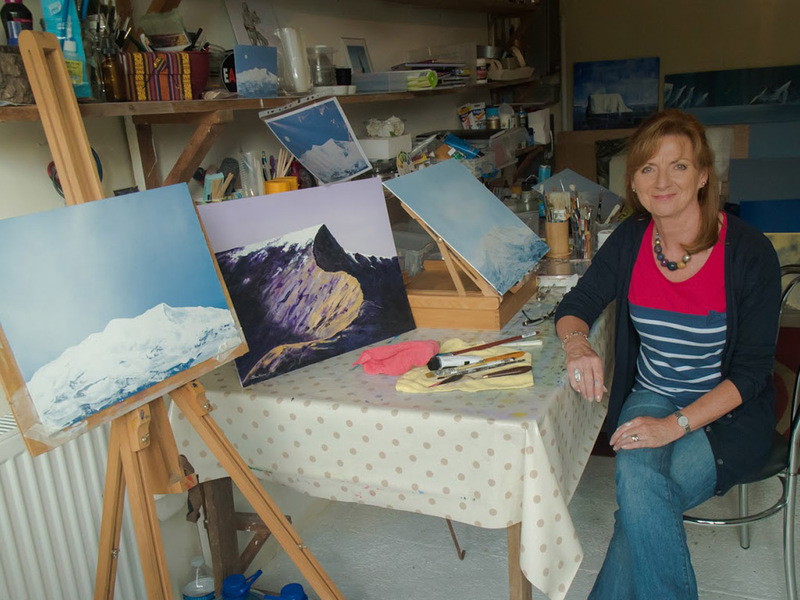 Sue Foster paints contemporary landscapes in acrylic. 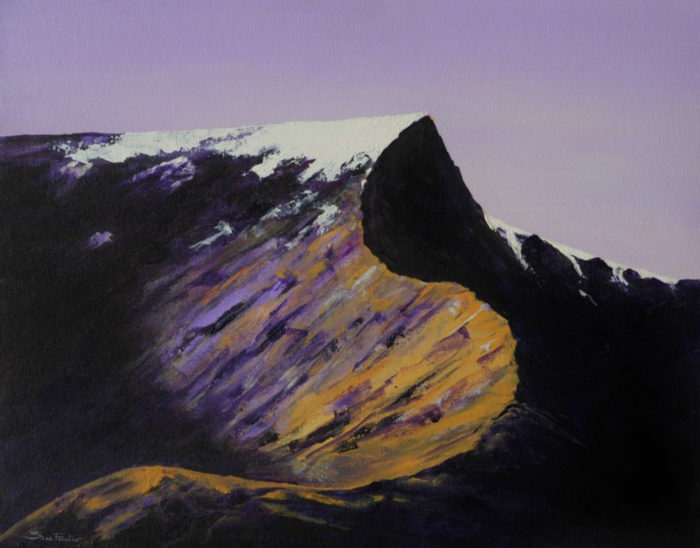 Strong colours and patterns are used to depict the drama and beauty of the Lake District. 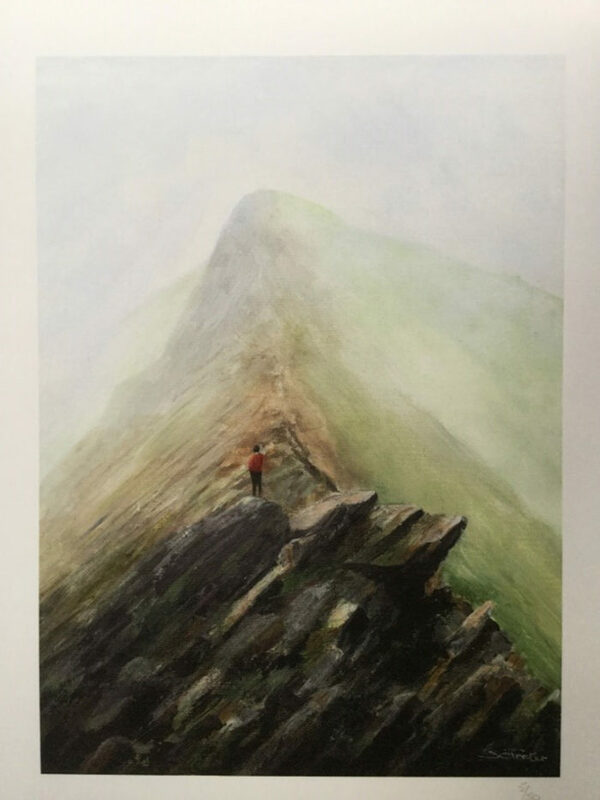 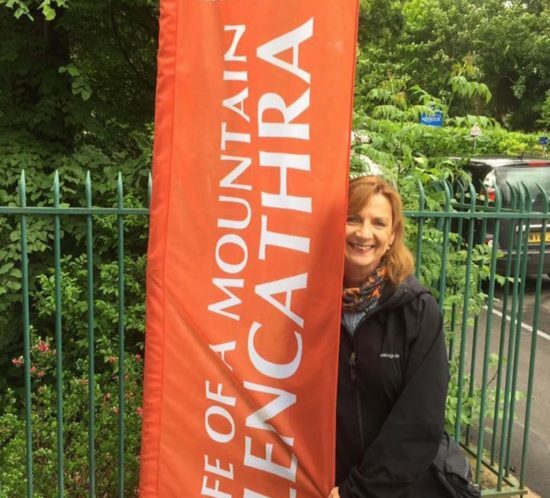 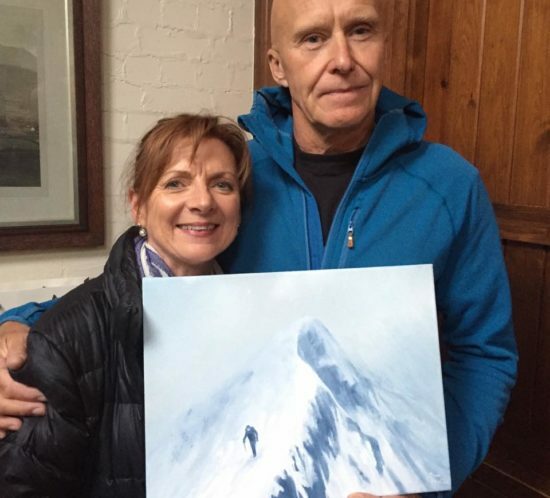 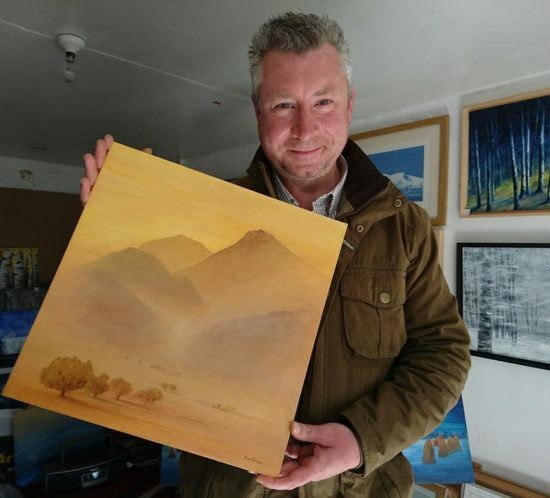 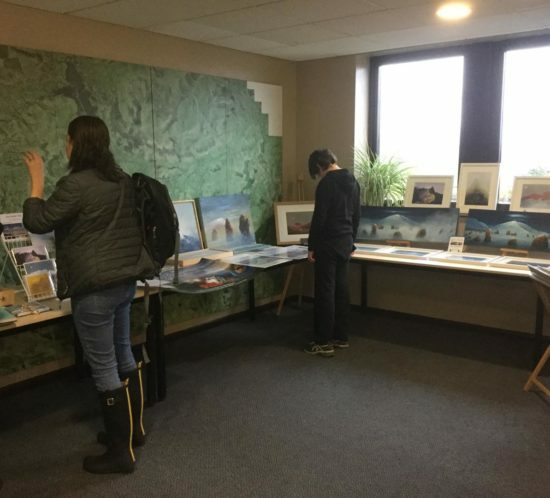 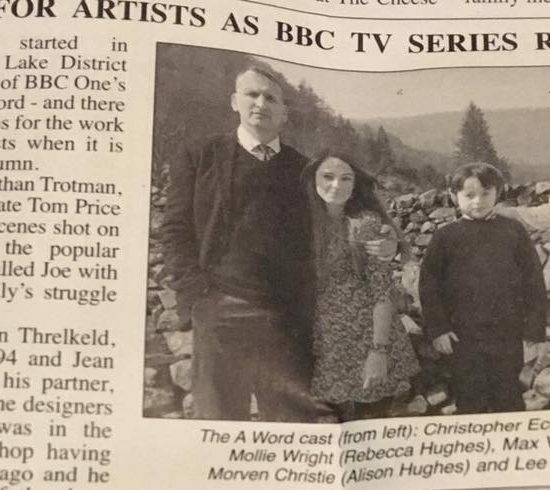 Sue and her work are featured in Terry Abraham’s latest film, “Life of a Mountain – Blencathra”. 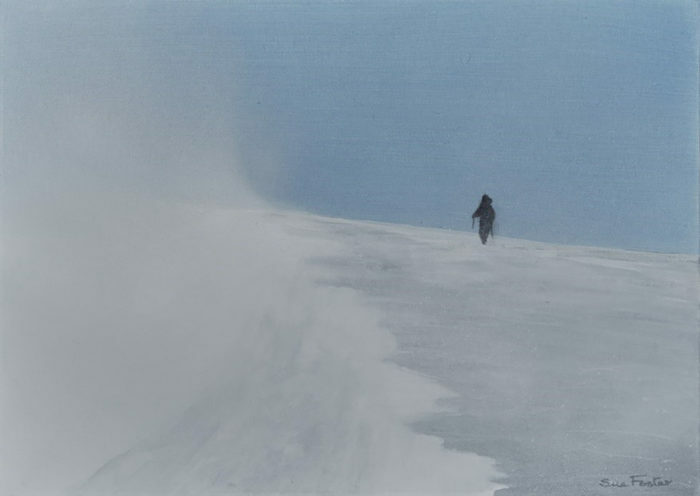 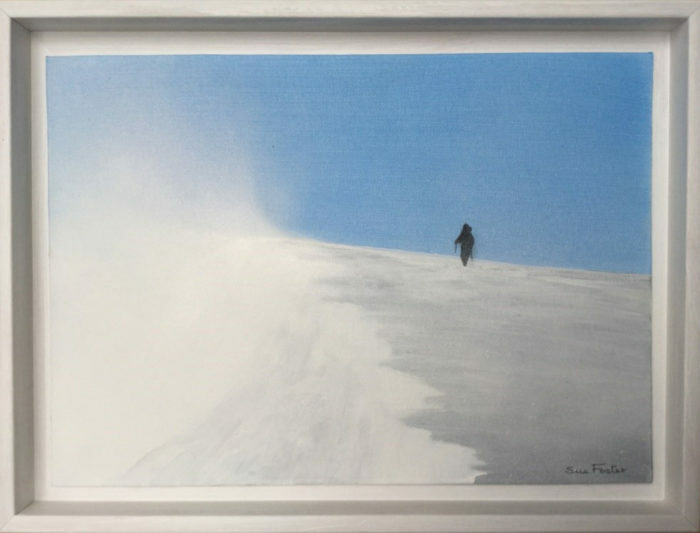 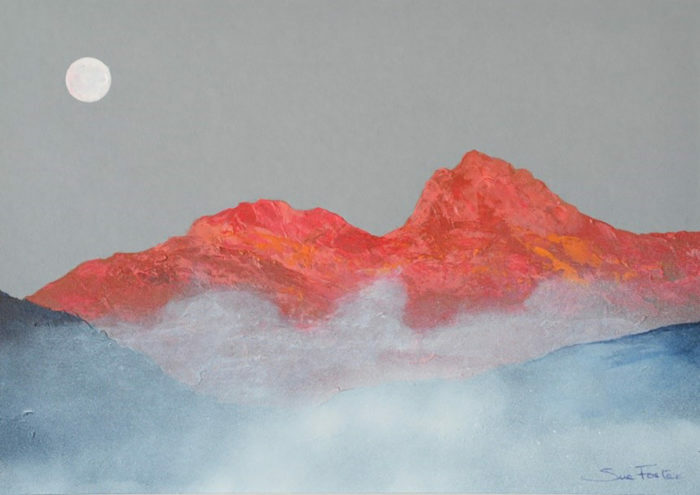 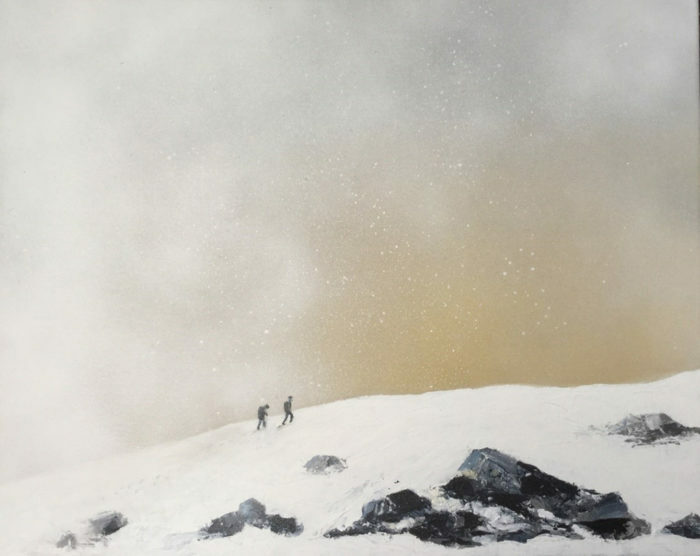 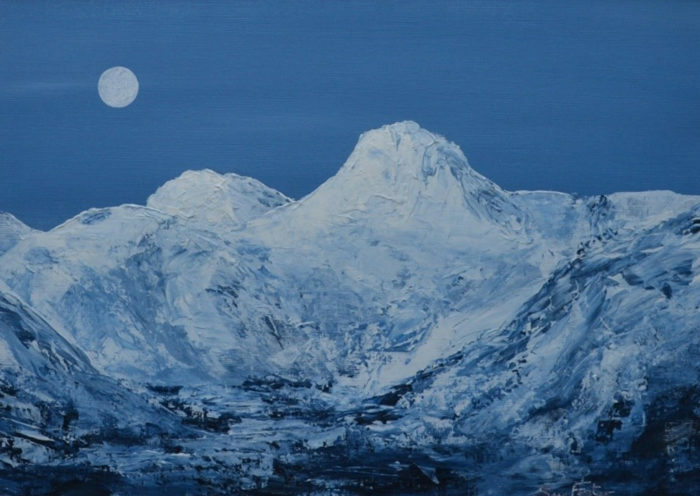 Living on this particular mountain has been the inspiration for much of her recent work. 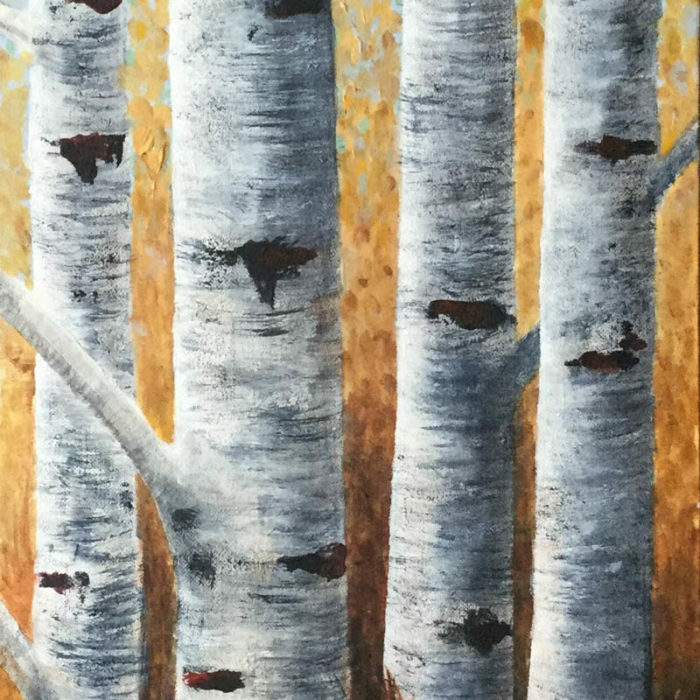 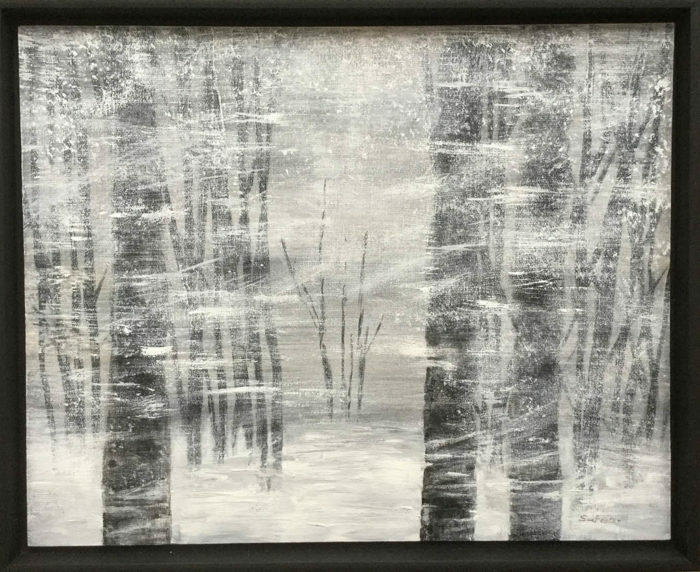 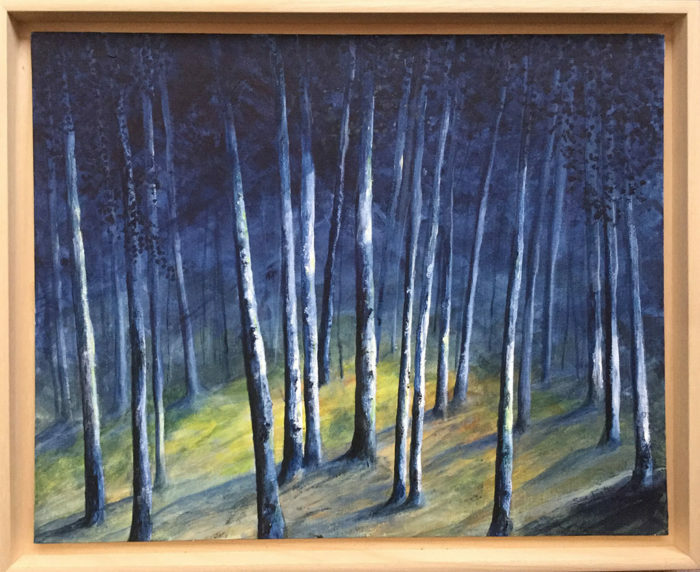 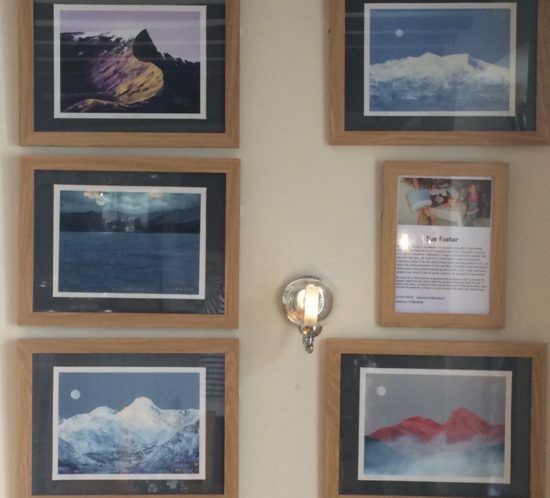 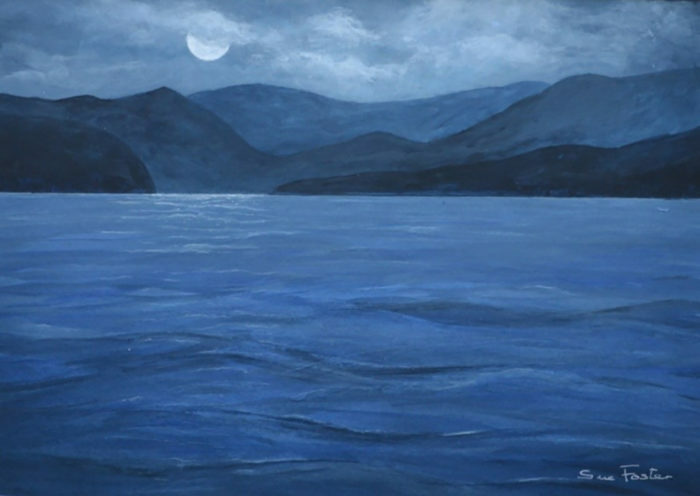 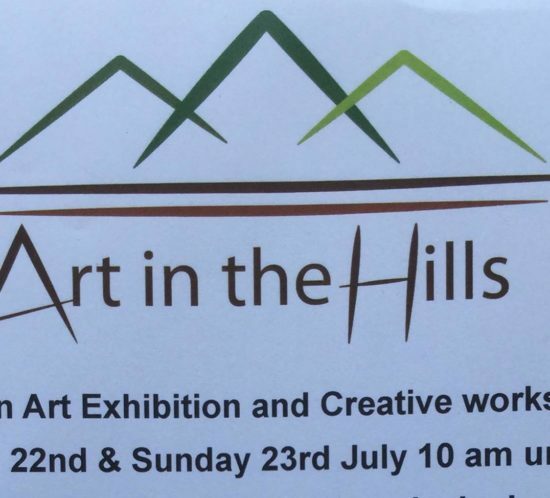 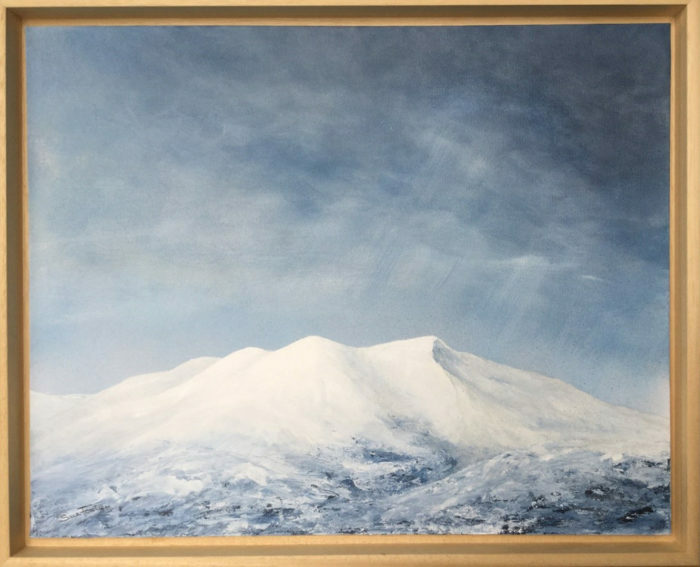 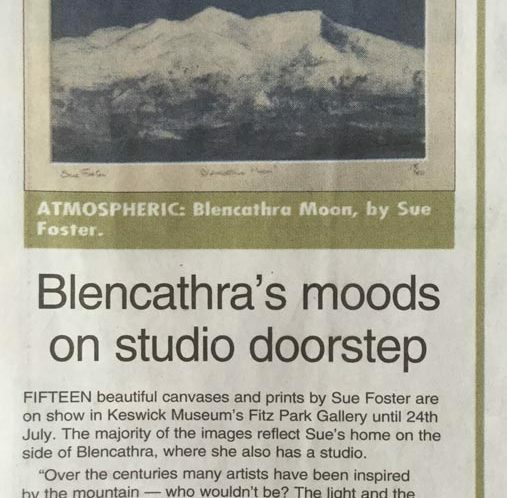 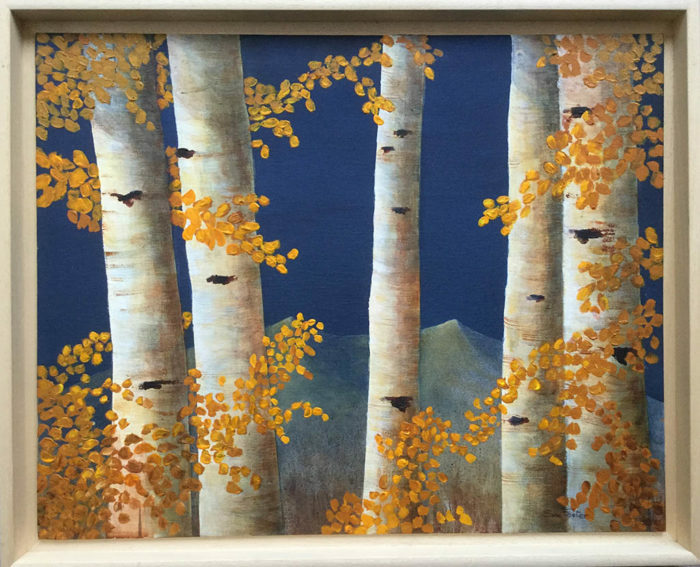 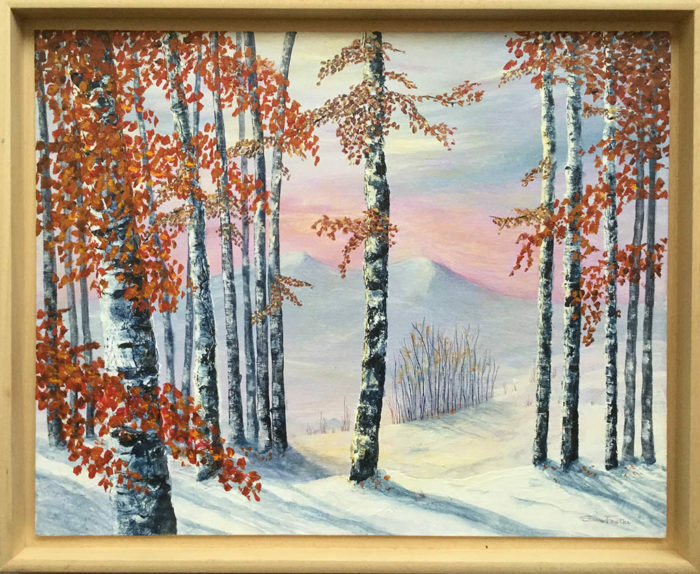 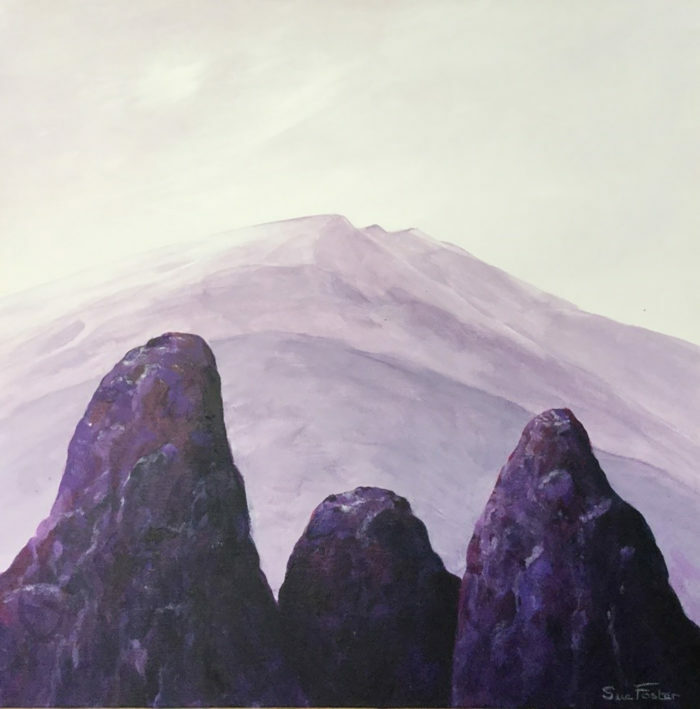 She exhibits at the Blencathra Centre, with C-Art and with Keswick Society of Art. 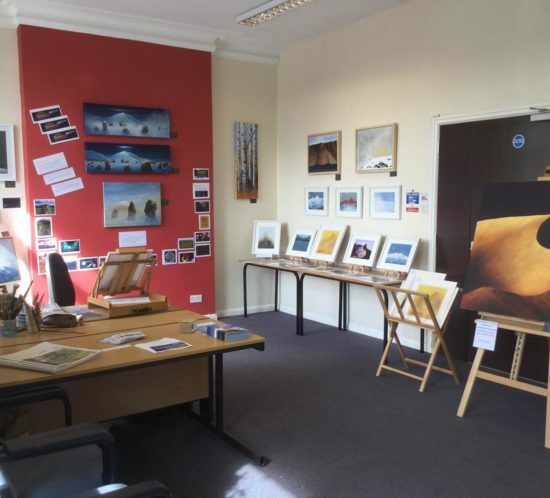 Studio visits are welcome and can be arranged by appointment. 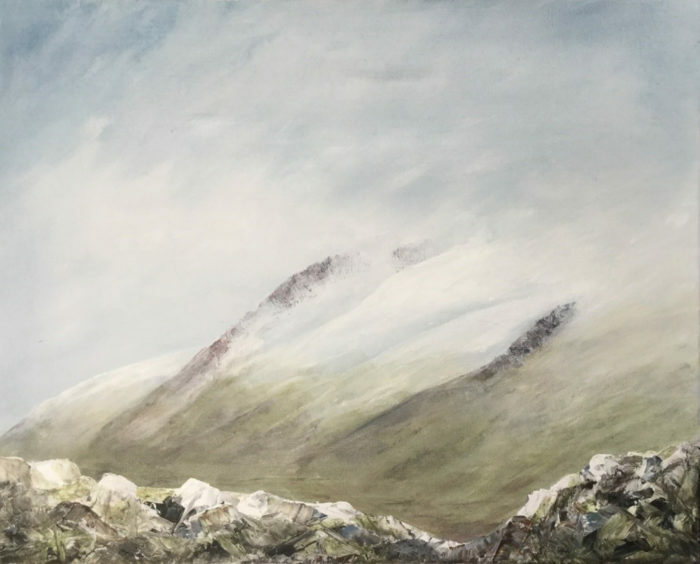 Shadows and Mist Langdales SOLD! 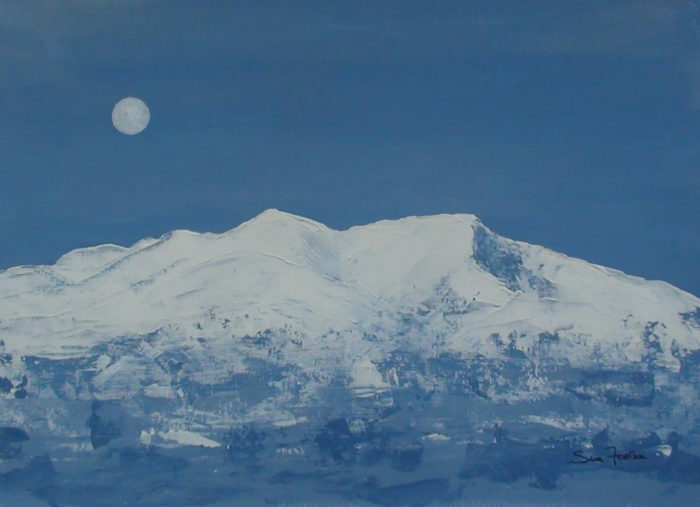 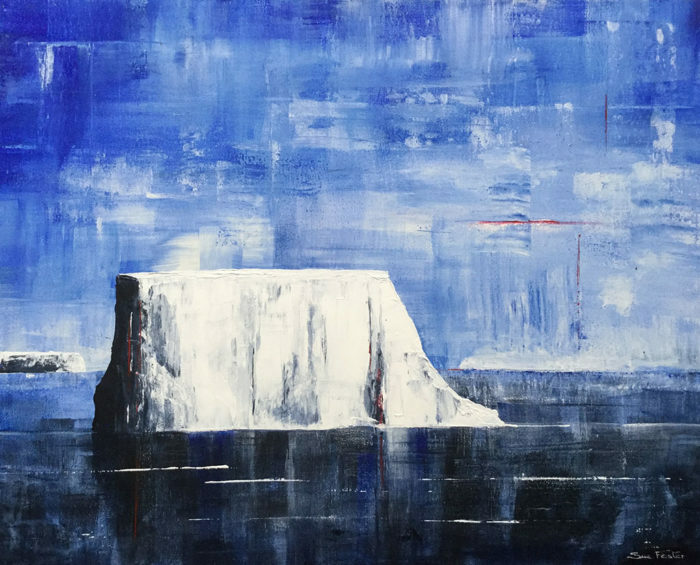 If you want to know more about my artwork, wish to make a purchase or arrange a studio visit, please use this contact form and I will endeavour to get back to you as soon as possible.